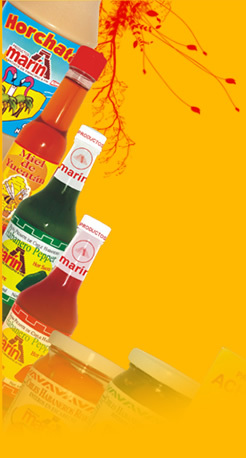 Being a family owned company, Productos Marin since 1976 has been in the preference of the consumer´s taste because of our wide range of tasty and natural flavored products. Elaborated under the highest and strictest standards of quality control on supplies and processes, our products has leaded the national market, allowing us to abroad operations in 1995 to California and Texas in North America and at this time to Dominican Republic. A new breed of members, concepts and ideas, has come to push the company into the European market, and looking to reach Asia on the mid term. This combination of experience, expertise and new management, allow us to bring our global customers and consumers, brands of quality and taste to rely on.